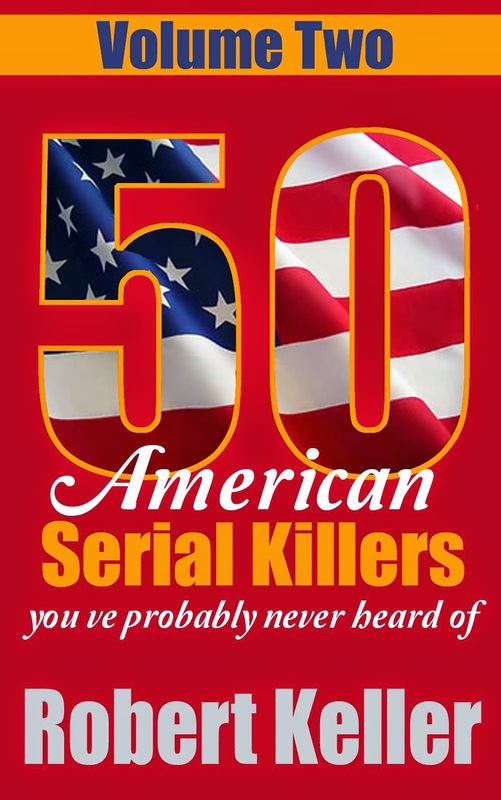 Richard Biegenwald followed a familiar pattern to serial murder. A severely abused child, he started stealing and committing arson at an early age and spent much of his childhood in juvenile facilities. As an adolescent, he became a car thief and armed robber, eventually graduating to murder when he shot a man during a hold-up. 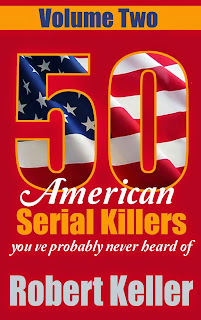 That saw him sent to prison for life, but he was paroled in 1974 after serving only 17 years. Back on the street, Beigenwald didn’t take long to get into trouble. He was a suspect in a number of rapes, although prosecutors could never get the charges to stick. Then, after 18-year old Anna Olesiewicz was found shot to death on January 4, 1983, a friend of Biegenwald's wife phoned the police and identified Biegenwald as a suspect. 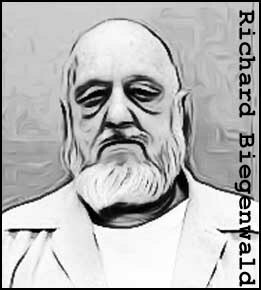 Biegenwald was arrested along with his criminal partner Dherran Fitzgerald on January 22, 1983. Under questioning he refused to admit to anything. Fitzgerald, however, was telling a different story. 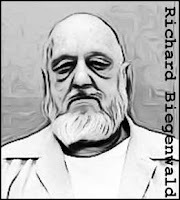 He implicated Biegenwald in five murders and even led the police to where the bodies were buried. Biegenwald was initially sentenced to death for the murders. However, the sentence was later overturned and he was given a life sentence. He died in prison on March 10, 2008.